2014 Yamaha Aerox 4. Picture credits - Yamaha. Submit more pictures. With its radical supersport-style bodywork and sharp-handling chassis, Aerox is the ultimate Yamaha 50cc sports scooter. On the road nothing else can touch it. And now with the latest Aerox 4 there is even more choice. Seat height: 817 mm (32.2 inches) If adjustable, lowest setting. 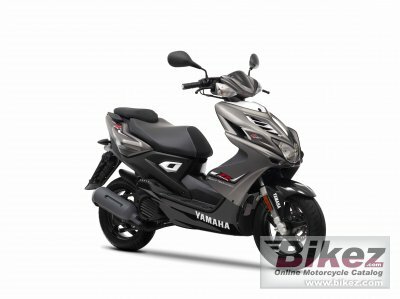 Ask questions Join the 14 Yamaha Aerox 4 discussion group or the general Yamaha discussion group.